It also has a nice waterfall screen too! Enjoy this new mode. Oh and I worked over 30 states in just 3 days. This is a quick way to reach WAS too! 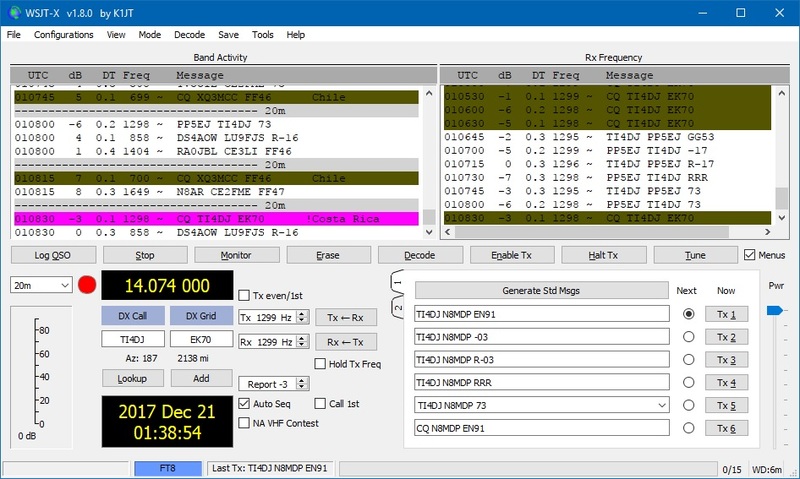 FT8 is now supported in LoTW.